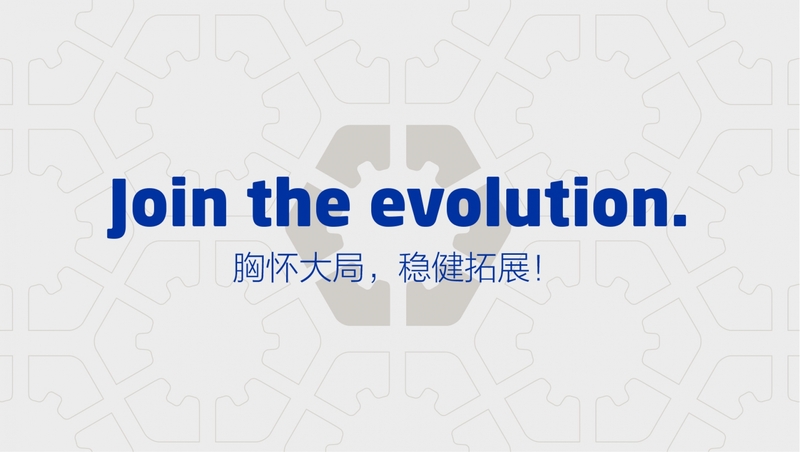 Producing car parts for the global market since 1987, this Chinese OEM now owns over 30 companies in diverse industries. 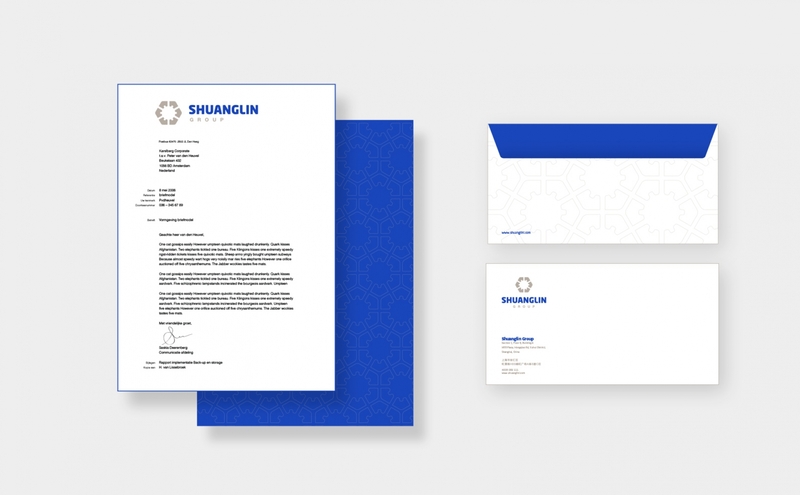 They wanted to evoke a genuine feeling for the Shuanglin universe, creating a unified mindset and vision across industries and departments for a brighter, greener future. China’s advantages are disappearing because of higher labour and transportation costs, so Chinese companies have to move up the value chain. 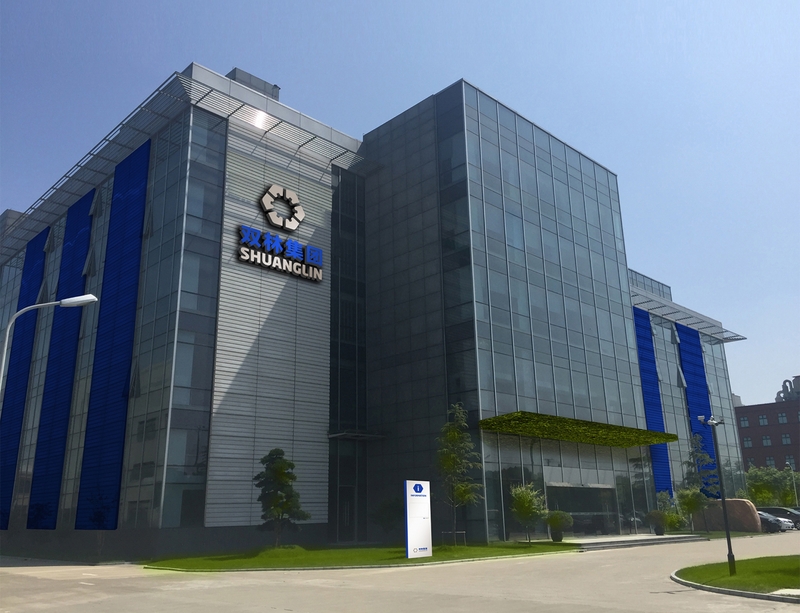 Shuanglin is investing in new technologies and moving into new industries. 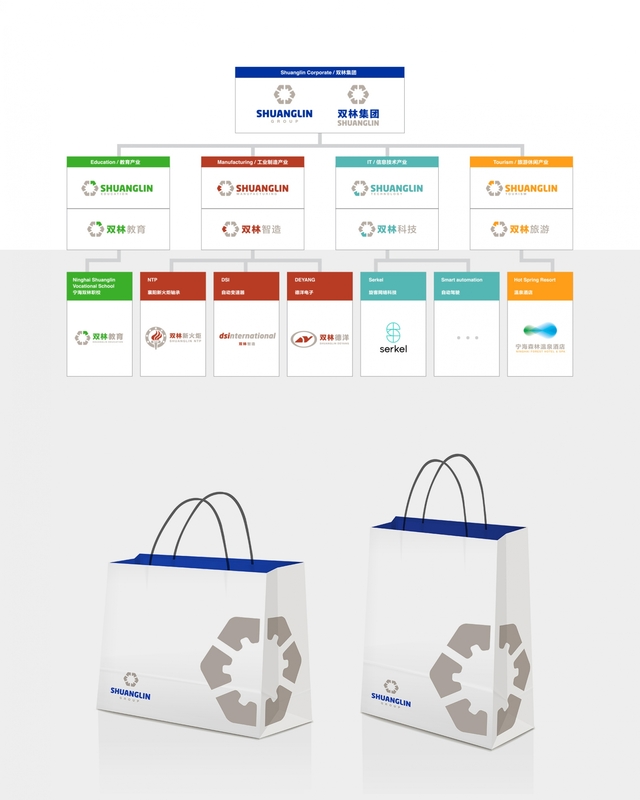 Together with Shuanglin’s board of directors, BSUR redefined its brand concept and architecture and created a whole new identity and design for all its industries. 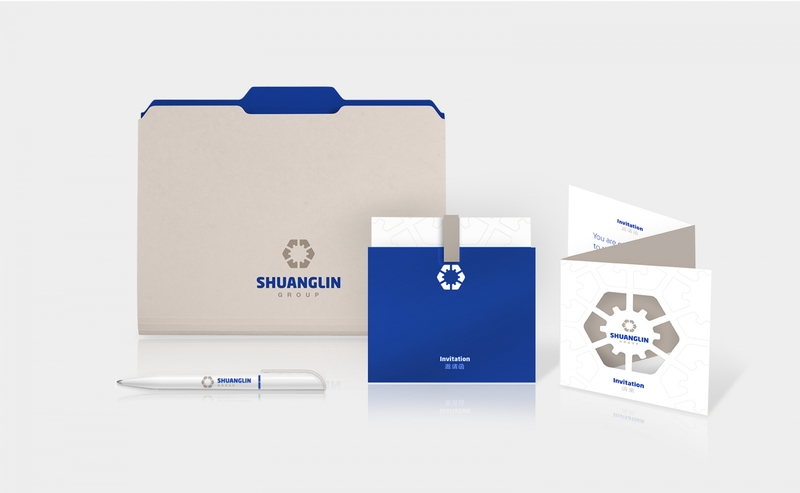 We produced a corporate brand movie that was shown at Shuanglin’s annual dinner for employees, stakeholders and investors, and are now working on corporate brand materials. 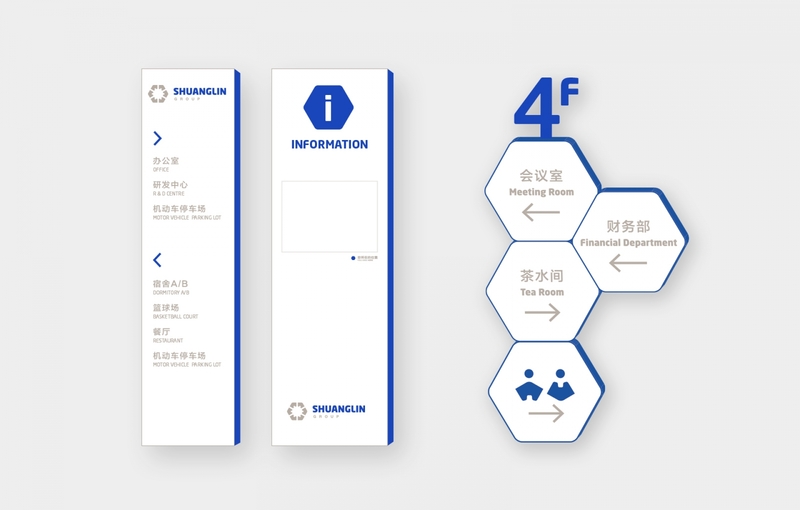 BSUR worked on merging all existing companies into one inspirational brand and vision, honouring Shuanglin’s engineering history while at the same time building a solid base for its new corporate structure.